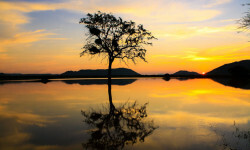 Rhulani Safari Lodge, situated in Madikwe Game Reserve, is set along a crest; commanding stunning vistas. Rhulani offers 5 star luxury accommodation in a malaria free environment. 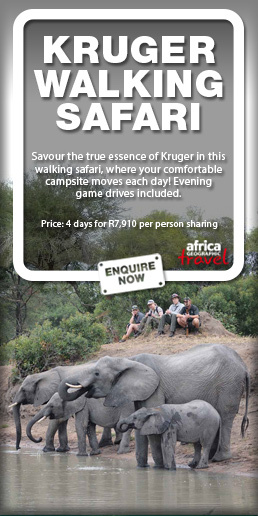 Through unforgettable game drives you will spot a wide variety of species, including the legendary Big 5. 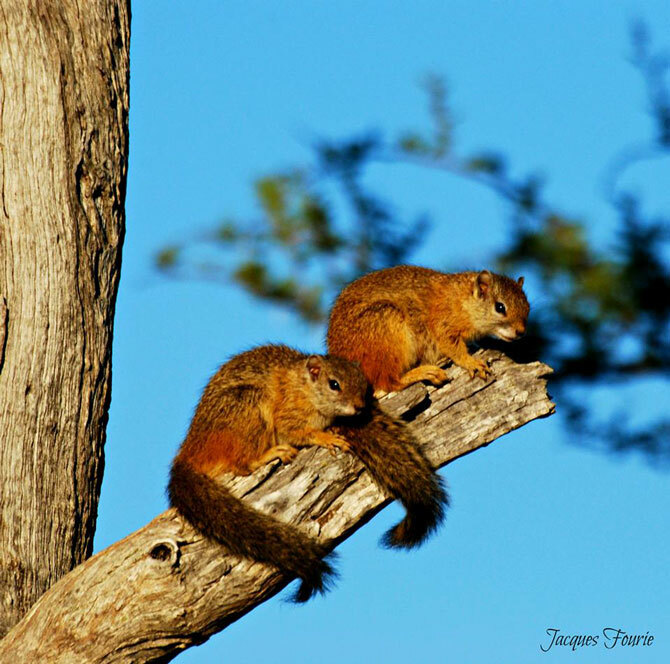 A game drive safari should not only be about the big five but the small creatures as well. Here are some often-forgotten animals in the African bush.